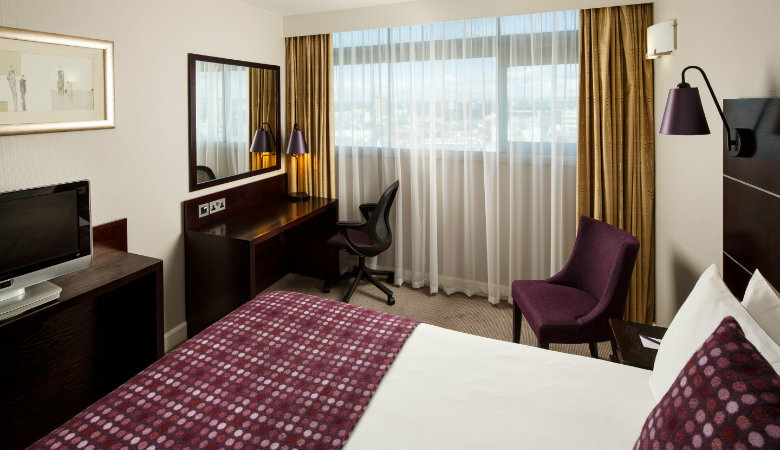 Located right in heart of the city, the Mercure Manchester Piccadilly hotel has panoramic views over Piccadilly Gardens and the Manchester skyline beyond. Boasting impressive conference facilities for up to 800 delegates in its famous International Suite, plus a further 10 spaces for breakouts or smaller functions, this central hotel is a great option for a range of events. For residential meetings or conferences, the hotel offers 280 bedrooms, many with city views and all with complimentary high speed WiFi access. The hotel’s restaurant, LEVEL 3, also has a fantastic cityscape view and a relaxed atmosphere for dining or afternoon tea. 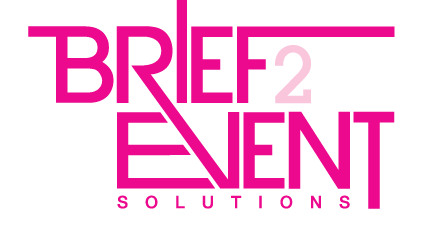 To find your next venue in Manchester contact us today on T: 01202 400850 or click here to get in touch. Don’t forget to return to today’s Advent Calendar door and enter to win!